FAQs - Can I use samples of your royalty free beats to include in my own composition? Contact me to create exclusive loops and samples for your project. 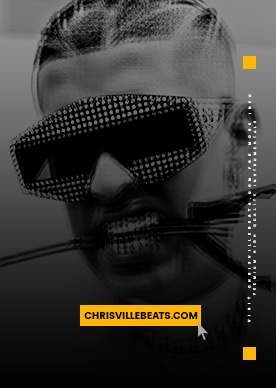 Chrisville Beats: FAQs - Can I use samples of your royalty free beats to include in my own composition?